The head office of the Kalkbreite Cooperative is your first port of call for all enquiries. 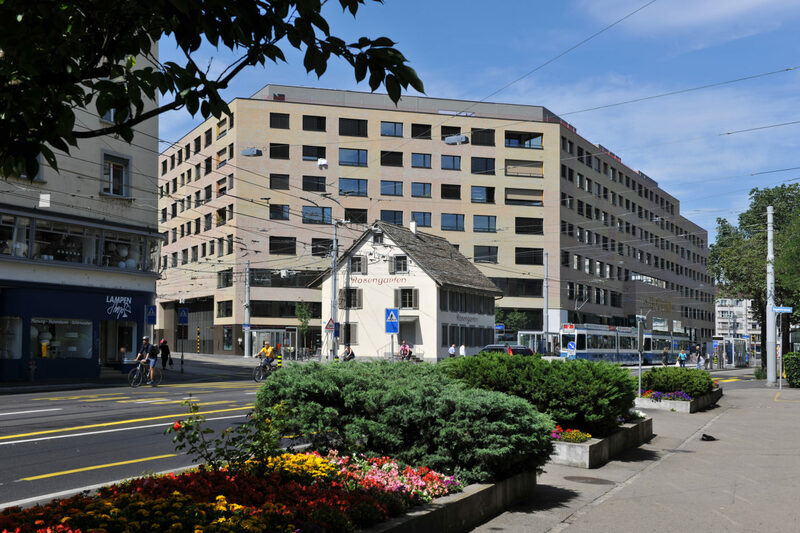 It is located in the Rosengarten at Kalkbreitestrasse 2 (the small, historical building directly in front of the Kalkbreite residential and commercial building). It is responsible for the operative interests of the cooperative and the link to the Executive Board. Please note our special regulations for private group tours.